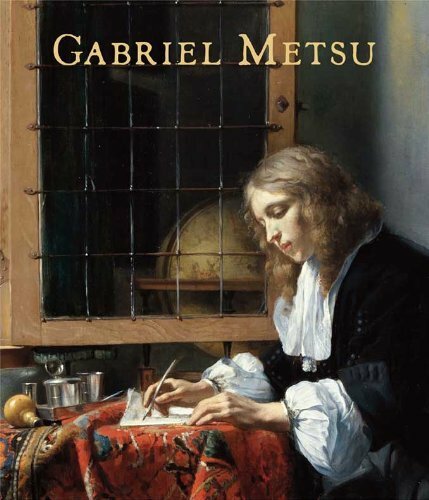 Gabriel Metsu (1629–1667) employed an unusual variety of styles, techniques, and subjects, making him a particularly difficult artist to characterize. From his early days in Leiden until his death in Amsterdam at the height of his career, his unparalleled mastery of the brush allowed him to paint a remarkable range of history paintings, portraits, still lifes, but most of all, exquisite genre paintings. And whatever his subject matter, his work reveals an unrivalled talent for imbuing figures with a human and personable character. The loopy, cartoonish paintings of South African artist Ansel Krut (born 1959) revel in a joyous absurdity, conjuring up colorful whirlwinds of Bacon-esque mutations, disembodied protruding eyeballs and squashed or inflated humanoid forms. 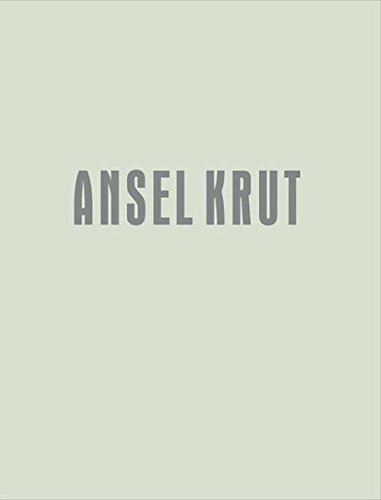 This volume assesses Krut’s “abject portraiture” from 2004 to the present. In this book, the authors explore and discuss the development of one of the most interesting and dynamic of photographic genres. Hailed as a landmark work when it was first published in 1994, Bystander is widely regarded by street photographers as the "bible" of street photography. It covers an incredible array of talent, from the unknowns of the late 19th century to the acknowledged masters of the 20th, such as Atget, Stieglitz, Strand, Cartier-Bresson, Brassai, Kertesz, Frank, Arbus, Winogrand, and Levitt to name just a few. In this new and fully revised edition, the story of street photography is brought up to date with a re-evaluation of some historical material, the inclusion of more contemporary photographers, and a discussion of the ongoing rise of digital photography. 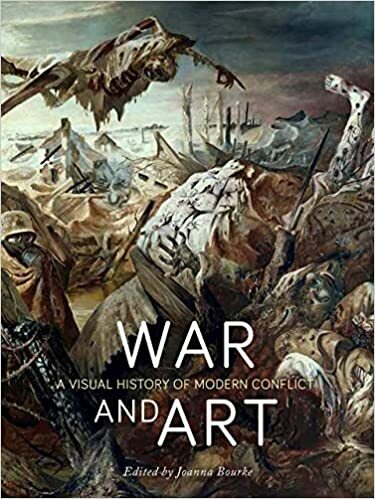 Covering the last two centuries, from the Crimean War to the present day, the book shows how the artistic portrayal of war has changed, from a celebration of heroic exploits to a more modern, troubled, and perhaps truthful depiction of warfare and its consequences. 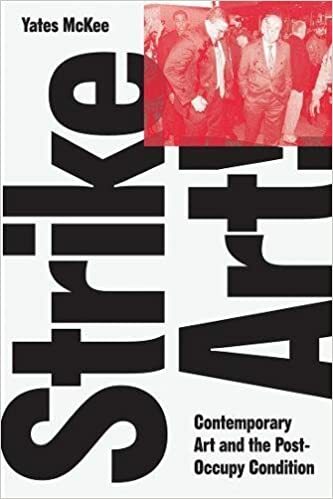 The book investigates broad patterns as well as specific genres and themes of war art, and features more than 400 color illustrations by artists including Paul Nash, Judy Chicago, Pablo Picasso, Melanie Friend, Marc Chagall, Francis Bacon, Käthe Kollwitz, Joseph Beuys, Yves Klein, Robert Rauschenberg, Dora Meeson, Otto Dix, and many others. The volume also highlights the work of often overlooked artists, including children, non-Europeans, and prisoners of war. A wide range of subjects, from front-line combat to behind-the-lines wartime experiences are represented in paintings, etchings, photography, film, digital art, comics, and graffiti. During the 1960s, artists from Alan Kaprow and Yoko Ono to Andy Warhol and Richard Serra stopped making "art" as it has been thought of since the Renaissance. They staged performances that mixed everyday life with theater and in yet other, often ironic, ways challenged the system of marketing, display, and aesthetic discourse that ascribes exceptional monetary as well as cultural value to paintings and sculpture. 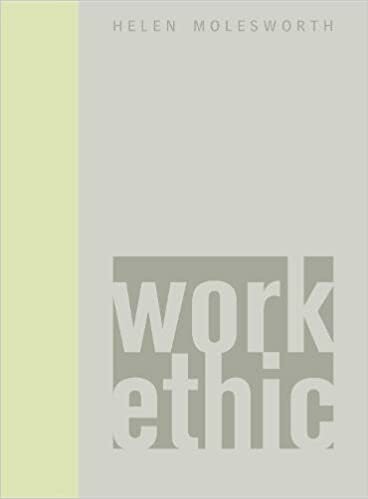 Work Ethic, published in conjunction with an exhibition of the same name organized by The Baltimore Museum of Art, brings together a cross section of such radical endeavors and opens a fresh perspective on their genesis and meaning. Most of the avant-garde interventions considered in Work Ethic entailed performances and other procedures generally interpreted as linking a "dematerialization" of the object with the free play of concepts. Despite the active tradition of scholarship on Dutch painting of the seventeenth century, scholars continue to grapple with the problem of how the strikingly realistic characteristics of art from this period can be reconciled with its possible meanings. With the advent of new methodologies, these debates have gained momentum in the past decade. 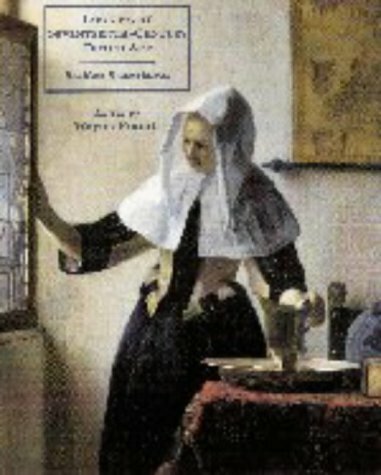 Looking at Seventeenth-Century Dutch Art, which includes classic essays as well as contributions especially written for this volume, provides a timely survey of the principal interpretative methods and debates, from their origins in the 1960s to current manifestations, while suggesting potential avenues of inquiry for the future. The book offers fascinating insights into the meaning of Dutch art in its original cultural context as well as into the world of scholarship that it has inspired.